I don't watch a ton of documentaries but this one came highly recommended from a friend and I saw it on some "most underrated movies" lists so I thought I would check it out. 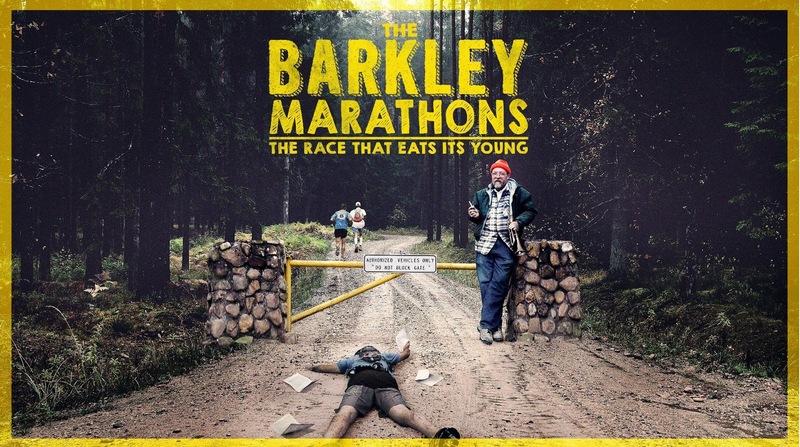 The Barkley Marathons is really good. It's about a crazy marathon that most people consider to be the most difficult marathon in the world. It consists of five loops through a 20+ mile course in the mountains of Tennessee. It's an ultra marathon that's grueling and runs for 60 hours. The participants have 12 hours to complete each loop of the course. Did I mention that the course is unmarked? And mostly off trails? So not only are you covering that distance, you're also navigating through the wilderness while you do it. When you get back to camp between loops you can take a break but you need to get back out there and get started on your next loop soon. I didn't know what to think going into this documentary but within the first 10 minutes I was hooked and throughout it I was constantly amazed. I highly recommend this documentary. Check it out here or just watch it on Netflix.